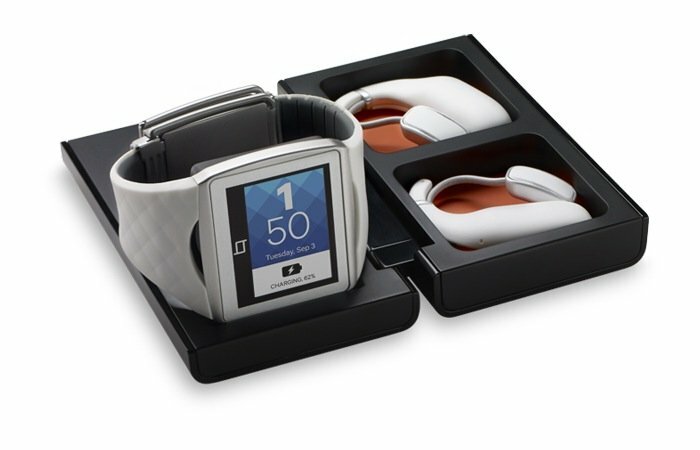 The new Qualcomm Toq smartwatch started shipping late last year and its creators have this week released a new update for the smartwatch which brings with it a number of new features including the ability to track your activity. The new activity tracking feature in the Qualcomm Toq smartwatch is still currently in its beta development stage, but now provides users with a way to track their daily activities during a 24-hour period. With your progress over a 24 hour period in plain view on the watches screen, with the new ”Activity” clock showing the time plus your current activity ‘points’ at a glance. The Qualcomm Toq smartwatch is available to purchase for $350 and the new update has also added new “World Clock” clock style allows you to toggle through the local time and weather in your favourite cities. 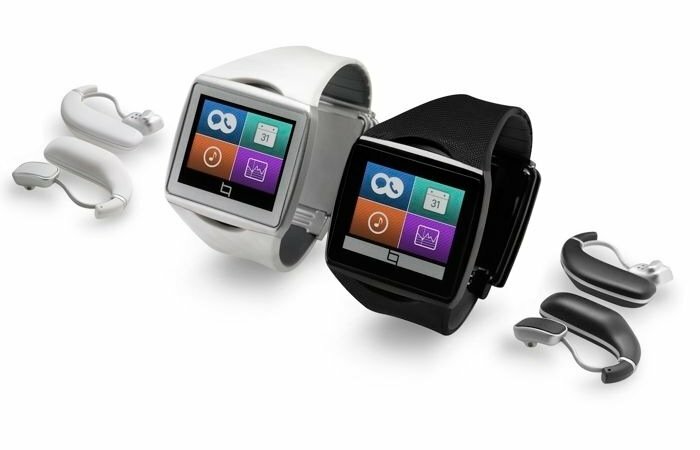 To re-cap the Qualcomm Toq smartwatch is equipped with a 1.55-inch display with Qualcomm’s Mirasol display technology which has pushed the price of the gadget a little higher than most. The Qualcomm Toq smartwatch also features Bluetooth 3.0, and is fitted with a 240 mAh battery offering a few days use between charges, together with WiPower LE wireless charger.